Denis Private Island is the proud recipient of the Environmental Sustainability Award presented, at the Seychelles Business Awards 2013. This prestigious accolade is granted to a company or establishment that exhibits high environmental awareness, particularly with regard to efforts to ‘go green’ by initiating specific environmental programs or initiatives undertaken as part its overall vision and mission. The awards ceremony which, was held by the Seychelles Chamber of Commerce and Industry, took place on Saturday 7th December 2013. Denis Private Island took away the prize after being nominated in this category alongside L’Archipel Hotel, Seychelles Breweries and Ephelia Resort. A Jewel in the Crown of the Seychelles isles, this little corner of the world is an ecological wonder. 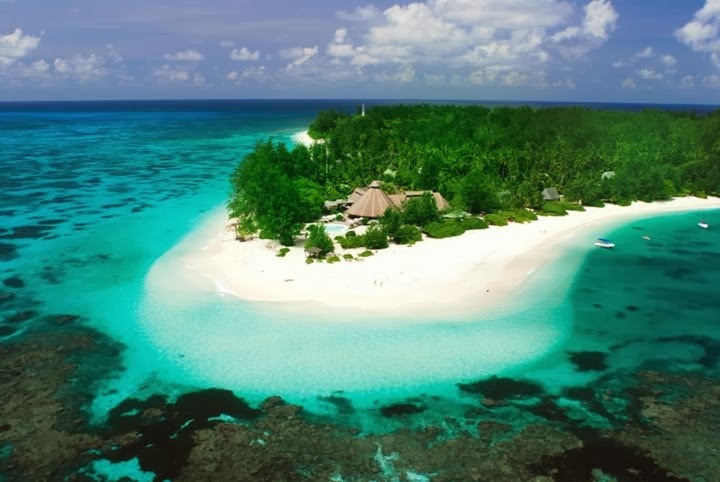 Denis is an island rich with exotic flora and fauna, un-spoilt beaches and lush tropical forests, all surrounded by the bottomless sea of the Indian Ocean. Denis Private Island Resort has adopted a philosophy of sustainable integration with this pristine environment, ensuring the natural splendor of this paradisiacal isle remains for generations to come. A farm is situated at the north of the island, supplying fresh organic ingredients to all their guests. Products include milk, eggs, tomatoes, lettuce, chicken, pork and, since recently, a selection of Denis-Island-made cheeses. On Denis, environmental conservation is paramount, with initiatives aimed at preserving and promoting the rich biodiversity that abounds. On land, large tracts of forest and habitat have been rehabilitated with indigenous trees, plants and palms. Endemic bird species have been introduced as part of ongoing national efforts to increase breeding populations. Nowhere else in the world will a morning’s walk bring you across the Seychelles fody, magpie robin, paradise flycatcher and Seychelles warbler, among others. Giant tortoise and various species of turtle also call Denis Island home. Marine conservation also takes place in the rich waters around Denis, and efforts are in place to ensure the conservation of the reef flats – the essential breeding grounds of the scores of marine species that seek sanctuary in Denis’ waters and beyond. To escape to Denis Island is to escape to a land preserved in time. Far flung from anywhere, the days pass by in this small sanctuary according to the rhythms set down by nature. And, with the philosophy and efforts of Denis Private Island Resort geared toward sustainability, the future of the island is set to remain intact for generations to come.